Lots of laughs are guaranteed at Wolverhampton Slade Rooms with a string of top comics lined up to appear during February and March, 2015. 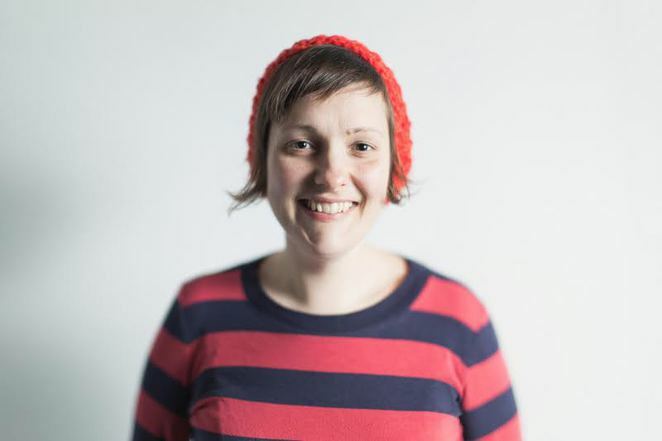 First up is three-time Edinburgh Comedy Award nominee Josie Long on February 18. The 32-year-old Londoner is presenting her Cara Josephine show which enjoyed a sold-out run at last year's Edinburgh Festival and was proclaimed the best reviewed comedy show on the festival fringe. It is her most personal show to date: with a new niece in the picture, Josie reflects on her own childhood and the resilience of an older sister. Josie is a regular on TV and radio – she's the star of Radio Four's All Of The Planet's Wonders and Short Cuts and is a favourite on BBC1's Have I Got News For You, Channel Four's 8 Out Of 10 Cats and Comedy Central's Alternative Comedy Experience. 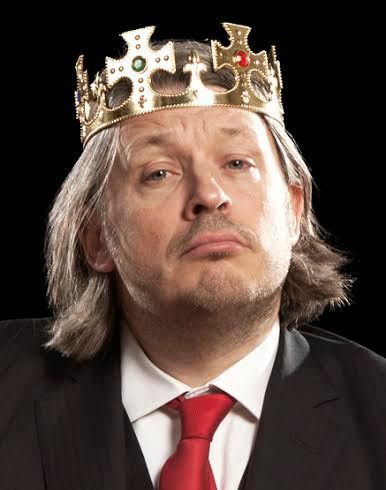 The Slade Rooms welcome Richard Herring on February 27. After covering weighty issues like death, love, religion and spam javelins in past performances Richard is in a frivolous mood with his new show, Lord of the Dance Settee. He examines whether the term 'cool comedian' is an oxymoron, considers bouncing joyously on the sofa and muses whether his whole career is a failed attempt to top a piece of visual slapstick comedy he came up with at the age of 16. Can he revisit the joke 30 years on or will it smash his old bones? March 1 sees the visit of Alun Cochrane to the Slade Rooms. Following a sold out run at the Edinburgh festival, Alun will entertain with his cheerfully miserable stand up, relating tales about eating, sleeping, daydreaming, being a son, father, brother, husband and clothes-wearer, door opener (and closer), newspaper flick-through-er and general liver of life. 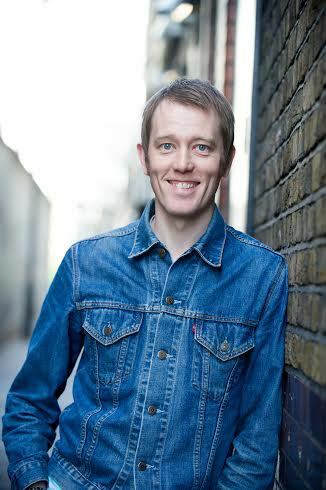 His dulcet tones are heard frequently on radio as co-host of The Frank Skinner Show (Absolute Radio), Alun Cochrane's Fun House and The Now Show (BBC Radio 4) and his dour face sometimes appears on TV in shows such as Trying Again (Sky Living), Mock the Week (BBC Two) and 8 out of 10 Cats (Channel 4). On March 6 there's a double bill of comedy as Romesh Ranganathan joins forces with Suzi Ruffell. 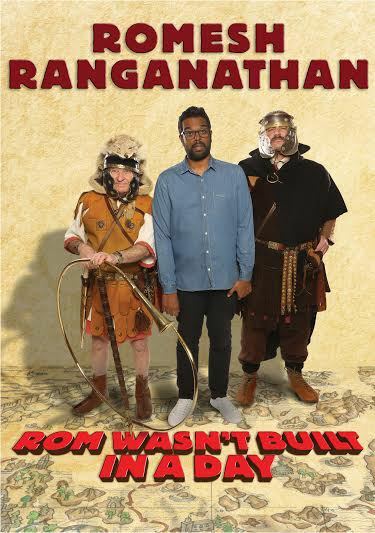 Romesh's eagerly anticipated new show, Rom Wasn't Built In A Day, marks the culmination of an incredible couple of years. He won the prestigious Leicester Mercury New Act Award 2013 and his critically acclaimed Edinburgh Festival debut was nominated for the coveted 'Best Newcomer Award 2013'. He has appeared on BBC2's Mock The Week, BBC1's Live At The Apollo, BBC3's Russell Howard's Good News and Edinburgh Comedy Fest Live 2013, as well as having a regular slot on Channel 4's Stand Up For The Week, hosting BBC Radio 4 Extra's Newsjack and appearing on Radio 4's long-running The Now Show. 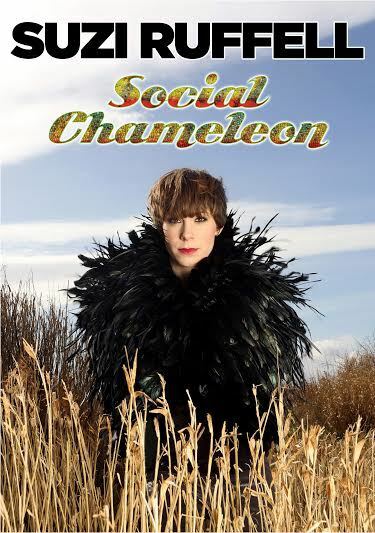 Suzi Ruffell has toured with the likes of Alan Carr, Josh Widdicombe and Kevin Bridges and she's now presenting her second show, Social Chameleon, in which she questions why she spent 27 years trying to make anyone and everyone like her. Listen out for fat bullies, a too-honest mother and a Parisian graveyard for some of the answers. Show Me the Funny finalist Tiff Stevenson is the star attraction at the Slade Rooms on March 11. The stand-up comedian, actor and writer has appeared on programmes such as Never Mind the Buzzcocks, The Office, Balls of Steel and Only Joking and has been a regular on radio shows like MacCaulay & Co, Front Row and 7 Day Saturday & Sunday with Al Murray. Recent gigs include the Melbourne Comedy Festival and dates in New York. 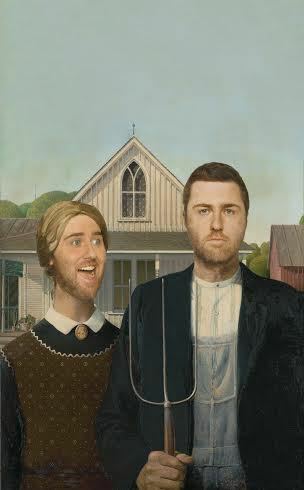 March 14 is the date Lloyd Langford brings his new show, Old Fashioned, to the Slade Rooms. He explains it's about feeling bamboozled by the modern world so expect gags about CGI and plugs! Lloyd's CV includes appearances on QI and The Rhod Gilbert Show and the BBC Radio Wales sketch show Here Be Dragons which won the 2014 Radio Academy Award.